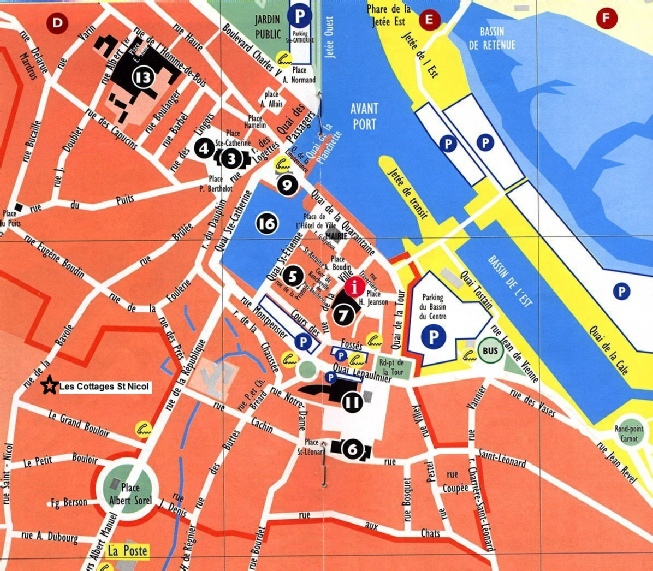 The cottages are at 3 rue St Nicol, Honfleur. This is in a private section of the road which joins the main part of Rue St-Nicol where it meets Rue de la Bavole. The cottages are at the end of the garden of the main house. The cottages are in a central yet quiet location, close to all amenities including local shops and supermarket. 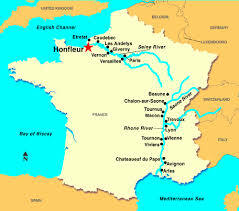 Honfleur’s museums, galleries, cafes, restaurants & sites of interest are all within walking distance.